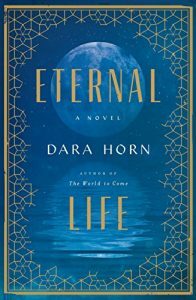 What better time than Springtime to get out into nature with a good book? 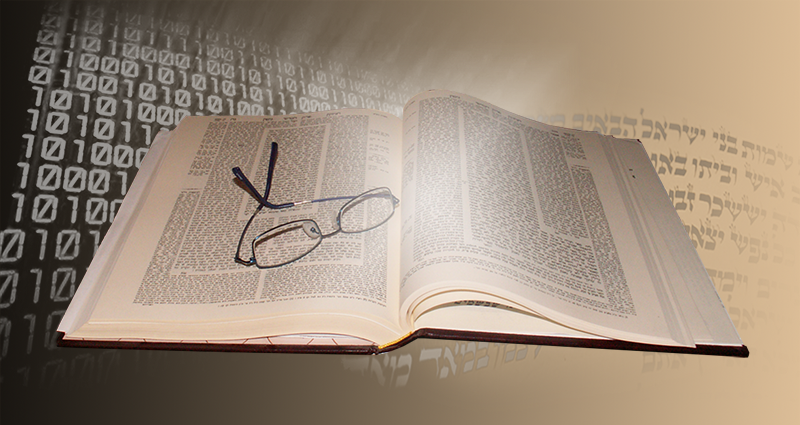 To get you started, here are some recommendations from around the Jewish blogosphere (in more or less alphabetical order). 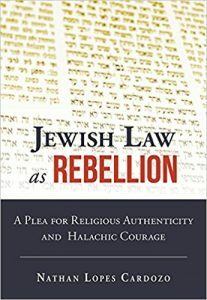 Note that cover images link to the relevant affiliate-linked book page on Amazon. 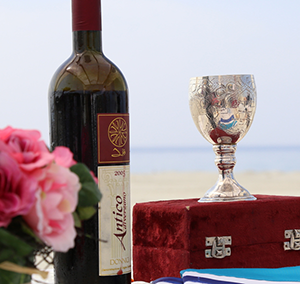 Talia Carner writes of an unexpected Passover Seder at a Mexican resort, and asks the poignant question: “What kind of message am I giving my children when opting to trump our most important holiday by a resort vacation?” The answer reinforces the power of the Passover narrative. 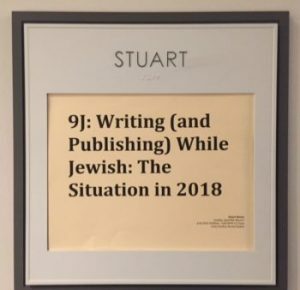 Over on the My Machberet blog, Erika Dreifus writes about “Writing (and Publishing) While Jewish: The Situation in 2018,” a session that she co-led with author Rachel Kadish at Grub Street’s The Muse and the Marketplace conference in Boston earlier In April. 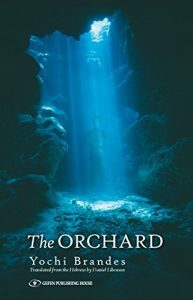 Deborah Kalb interviews a variety of authors on her website, deborahkalbbooks.blogspot.com. 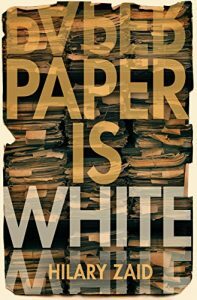 Here’s an interview she did with writer Hilary Zaid on her new novel, Paper Is White. 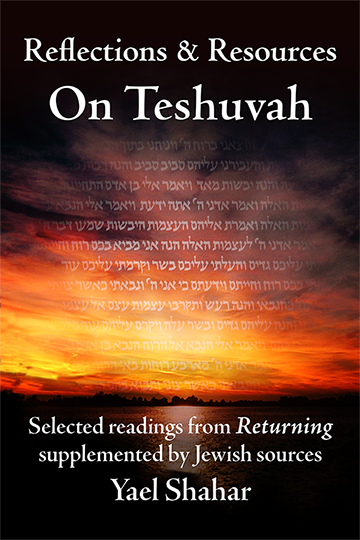 Chava Pinchuck, at Life Is Like a Library has some suggested reading for the Counting of the Omer, including Rabbi Avraham Arieh Trugman’s Sefirat HaOmer: The Significance of the Days Between Pesach and Shavuot and Journey through the Wilderness: A Mindfulness Approach to the Ancient Jewish Practice of Counting the Omer by Rabbi Yael Levy, and The Orchard, by Yochi Brandes. 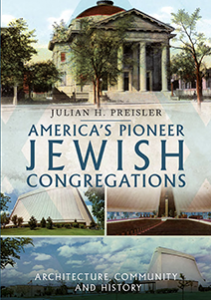 Southern Jewish Life has an article on Julian Preisler’s new book, America’s Pioneer Jewish Congregations: Architecture, Community and History. The book’s photos document “the diversity of America’s oldest congregations,” state-by-state. 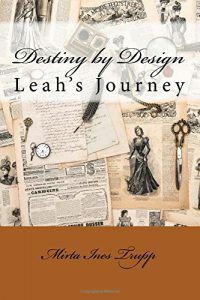 Feathered Quill’s Diane Lunsford talks with Mirta Ines Trupp, author of Destiny by Design: Leah’s Journey. 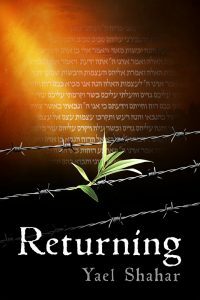 And what, you ask, has been going on here at the Memory & Redemption blog? Well, you didn’t ask, but I’ll tell you anyway. 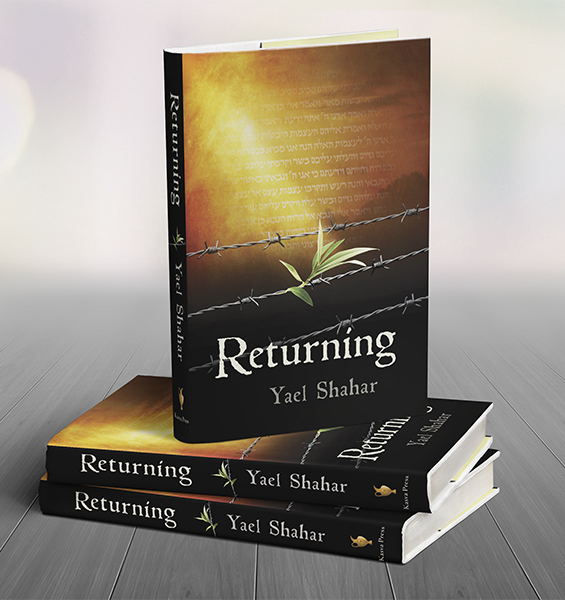 I just learned that my book, Returning, will be published on 4 September. The date, chosen though sheer serendipity, turned out to be uncannily appropriate to a book about our national and individual revival from the ashes.